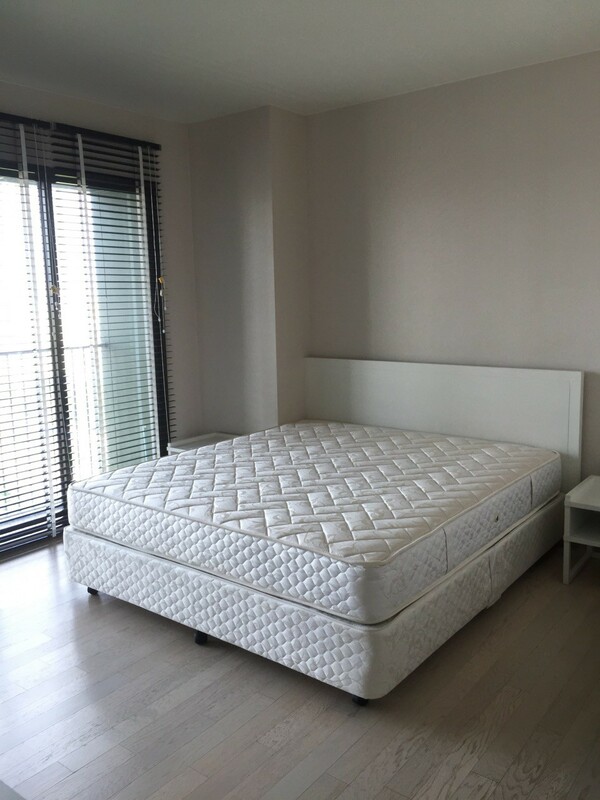 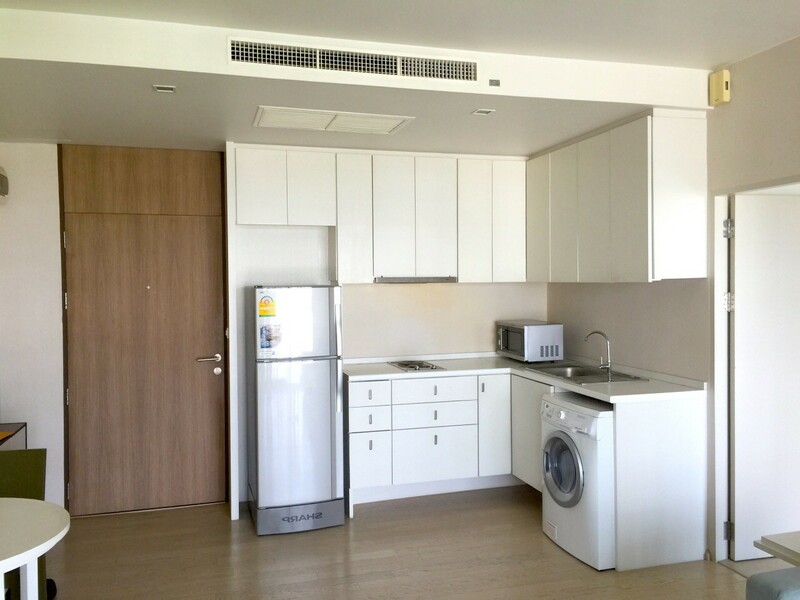 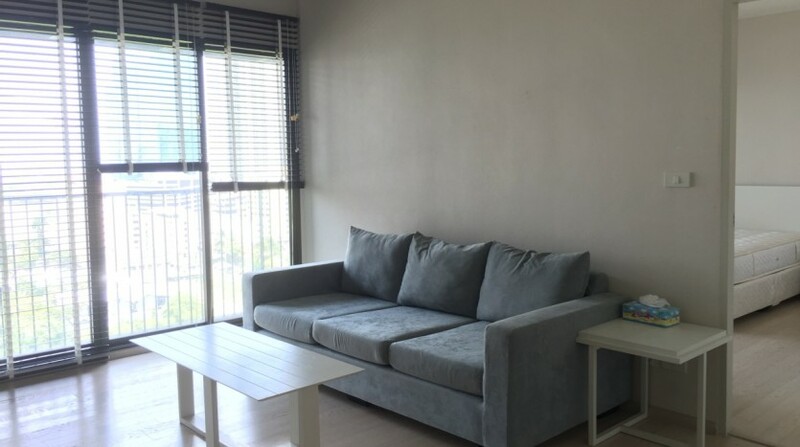 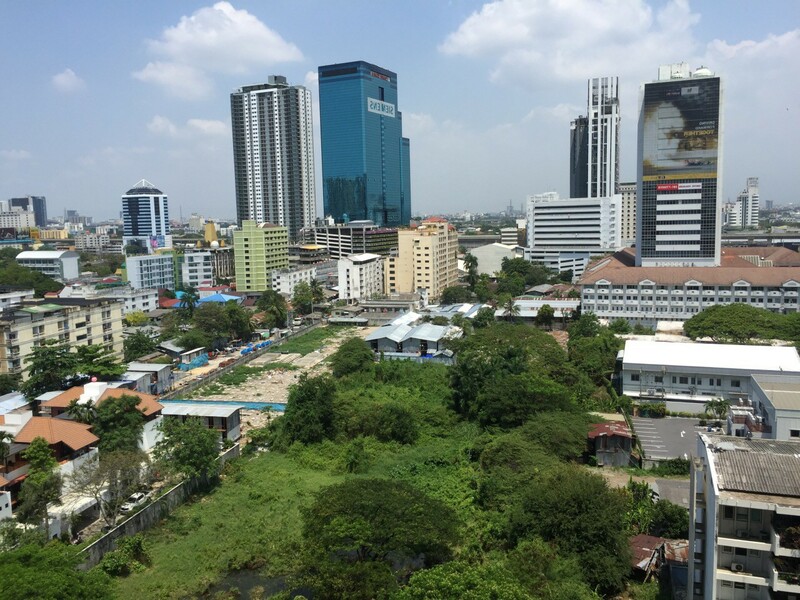 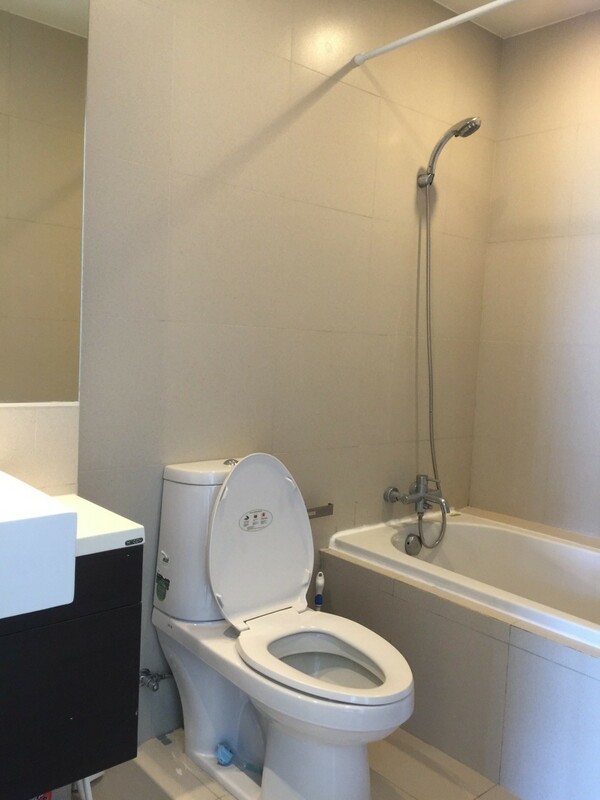 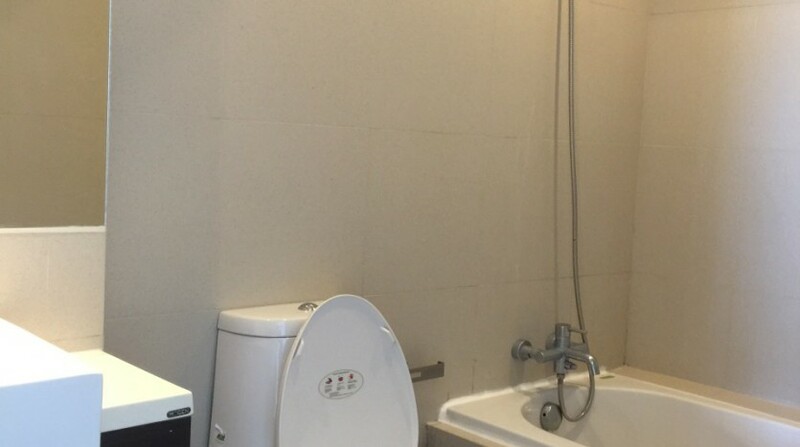 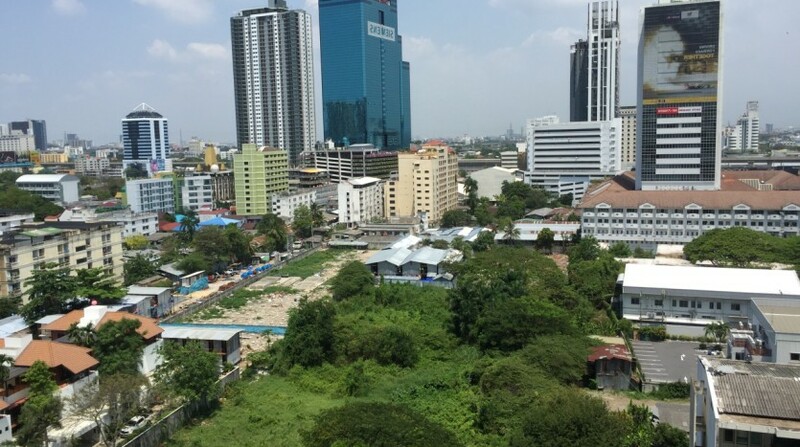 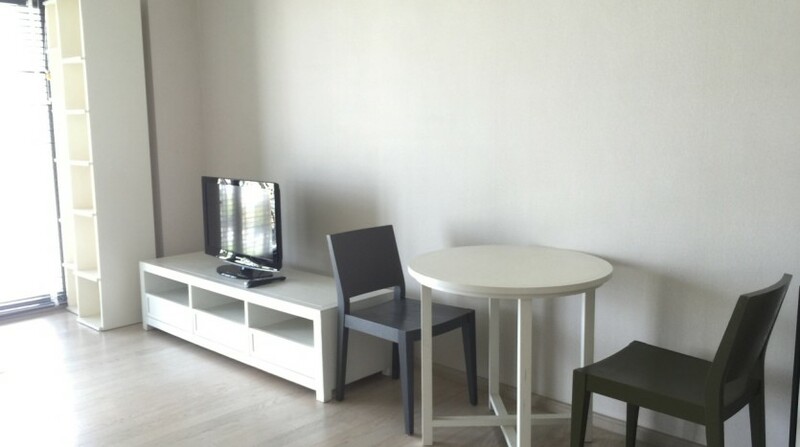 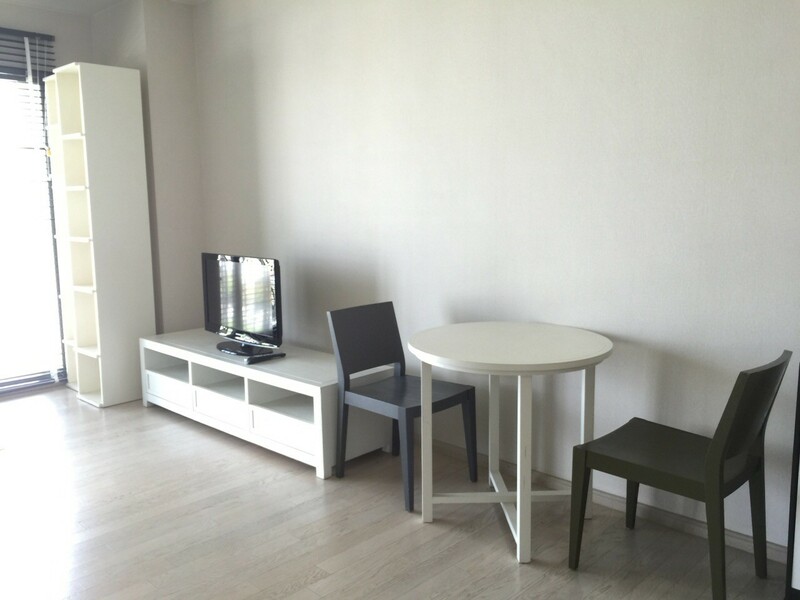 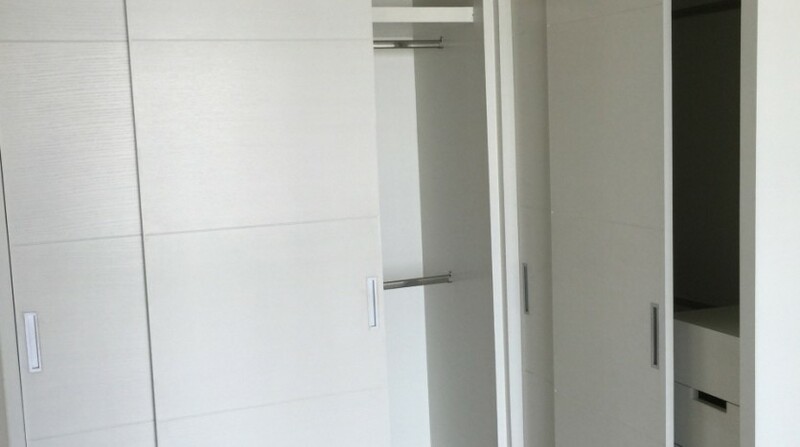 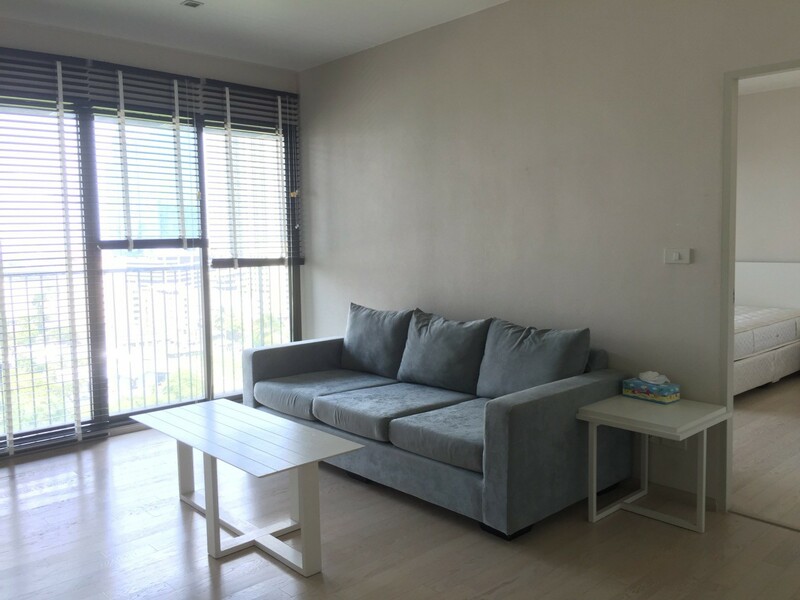 Modern one bed condo is now available for rent located on the main strip of Thonglor. 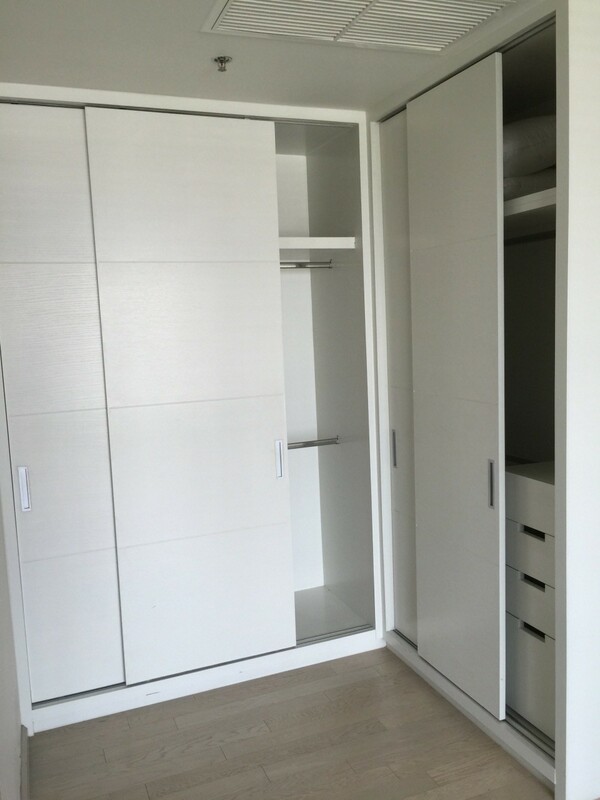 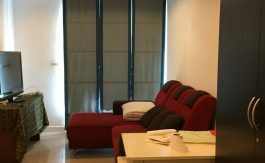 A bright, airy and spacious unit that contains a fully-equipped kitchen and modern fully furnished living, this unit provides the perfect home for a professional living in the city. 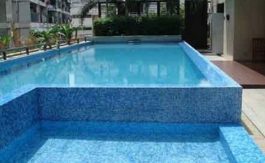 The development holds a stunning swimming pool and gym and comes with 24 hour security. 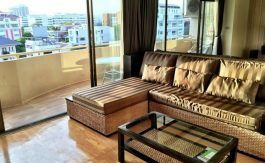 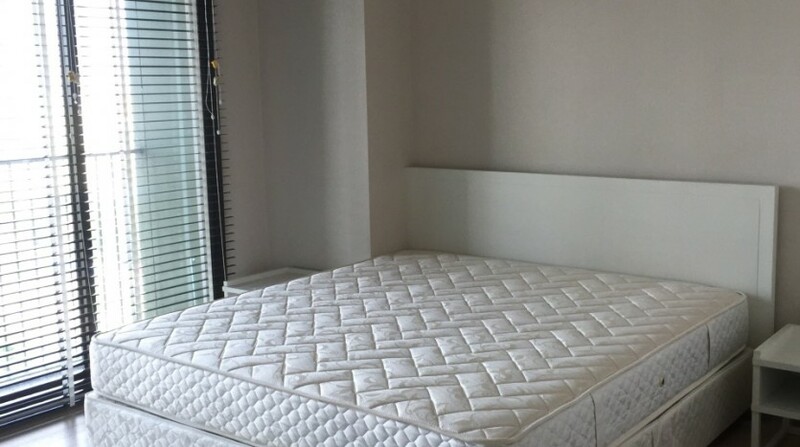 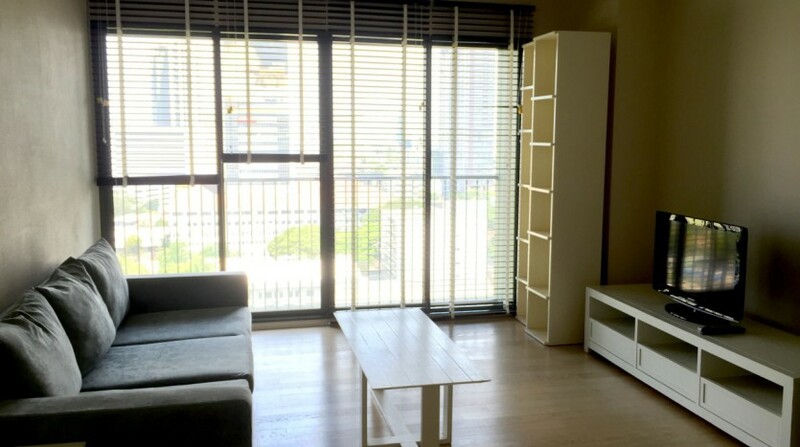 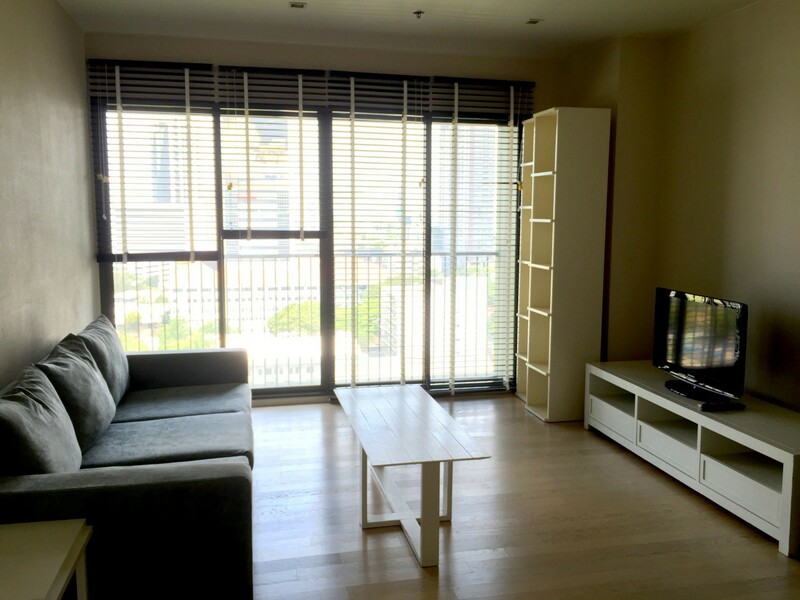 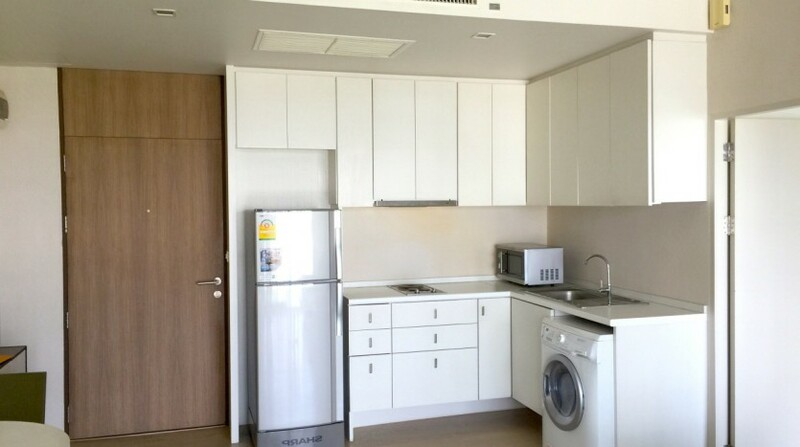 Located on the main stretch of Thong lo, this unit is surrounded by international cuisine, local restaurants and amenities.